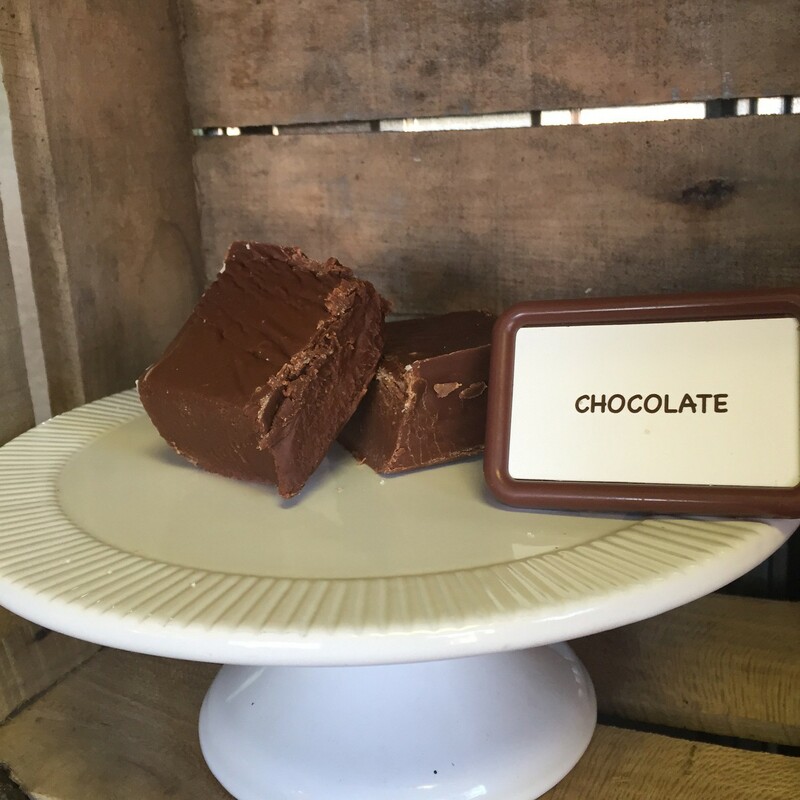 One piece of classic chocolate fudge made with real cream and butter. Piece is approximately 1/4lb. Q: How many oz. come in each order?